A partnership that promises to strengthen global research collaboration and international exchange opportunities for staff and students has been announced today by La Trobe University and Sheffield Hallam University in the UK. The partnership was launched as part of a visit to La Trobe by Sheffield Hallam Vice-Chancellor, Professor Sir Chris Husbands, who is also Chair of the UK’s The Teaching Excellence and Student Outcomes Framework (TEF) panel. 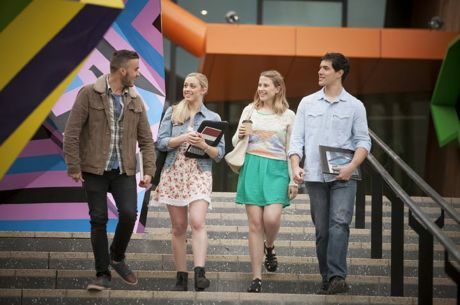 The strategic partnership between La Trobe and Sheffield Hallam will provide students from both universities with international learning opportunities, spending a portion of their study in the UK and Australia, helping to enrich their experience, and enhance their employability prospects. Both universities will work together to create opportunities for collaborative research and innovation projects with global impact, through shared areas of strength that include seeking to improve public health and social care, physical activity levels and manufacturing productivity. The global strategic partnership builds on several years of successful joint working and marks a step change in collaboration for both universities. 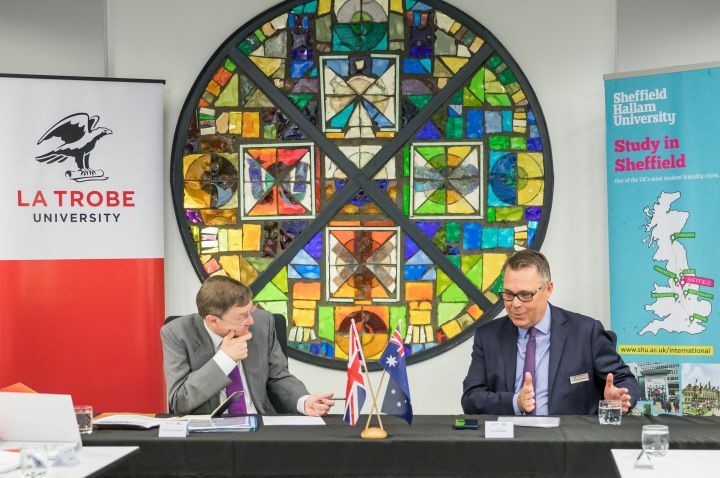 La Trobe Vice-Chancellor Professor John Dewar welcomed Professor Sir Chris Husbands to La Trobe and said the partnership between the two universities will create exciting opportunities for students in Australia and in the UK. “Now more than ever it’s vital students gain a global perspective,” Professor Dewar said. “This partnership with a UK university which shares La Trobe’s values of inclusiveness, diversity and equity, will be of huge benefit to our students on both sides of the globe, enriching their learning experience and enhancing employability outcomes. Sheffield Hallam Vice-Chancellor Professor Sir Chris Husbands said he was delighted to be at La Trobe to formalise the partnership between the universities. "This is an exciting partnership that brings together two universities that share a common vision of the transformative potential of universities," said Sir Chris. 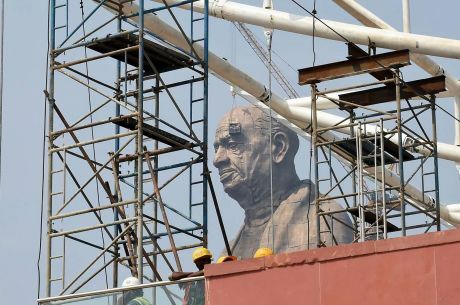 "Our two institutions believe in the importance of providing students with opportunities to succeed at whatever they choose to do irrespective of their backgrounds and personal circumstances, and in the potential of education and research to address the most significant social, cultural and economic challenges. "Creating global connections is vitally important for our students, staff and the wider communities. It helps us better understand global cultures and provides our students and staff the opportunity to study, work and travel abroad. Our outstanding research will significantly benefit from the international collaborations that will come as a result of this partnership. "The ability to scrutinize, debate and share experience is essential for academic and scientific accomplishment. Constructively challenging accepted opinions and ideas is central to research development, and international collaboration helps to facilitate this." On Tuesday 12 February Professor Sir Chris Husbands and La Trobe Vice-Chancellor Professor John Dewar will discuss performance-based funding and what Australian higher education might learn from TEF at a public event at La Trobe. Media are welcome to attend. Professor Sir Chris Husbands and Professor John Dewar are both available for media interviews.